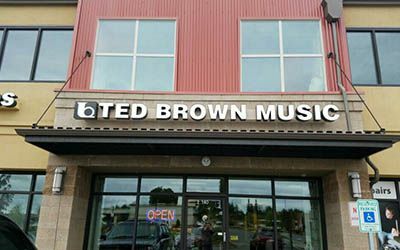 Ted Brown Music has six locations in the state of Washington. 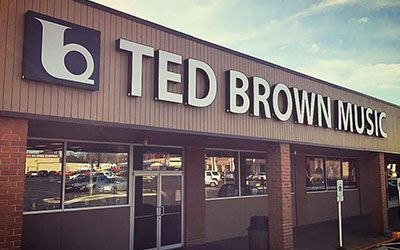 Click on your nearest store location for hours of operation, contact information, career opportunities, and more. 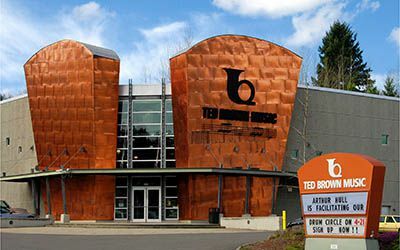 Our flagship store and corporate headquarters is in Tacoma, Washington. 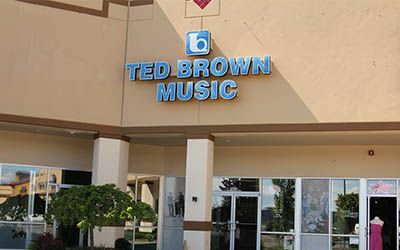 Visit Educational Services to contact your Ted Brown Music Educational Services representative. 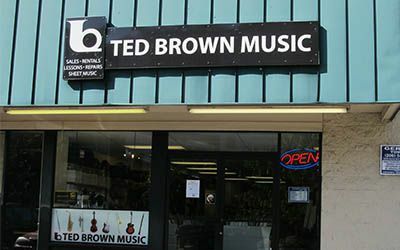 Flagship store and corporate headquarters. Located in the University District. 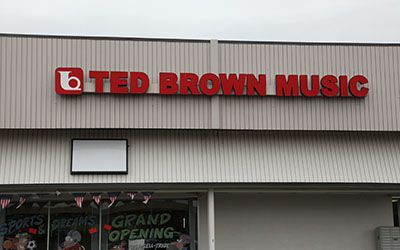 Located across from the Kitsap Mall. Located on Meridian, next to Sonic. Located in the Rainier Square on Nob Hill Blvd. Located in the River's Edge Plaza.